That into puscifer, huh? I wouldn’t have thought. I wonder if they will do Voodoo Fest as well. Hmmm…….Florida is right next to Louisiana. 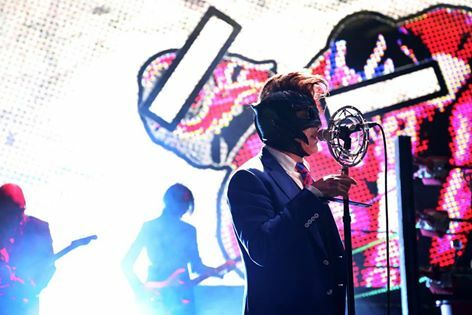 Maybe a TOOL and Puscifer appearance at VooDoo (similar to last years Monster Mash) before the Pusifer tour? Maybe I am dreaming but New Orleans on Halloween sounds fun….hope this rumored show has some truth behind it. Can you blame Puscifer? I would want to be in Florida in November as well. Going to the Tampa show. Puscifer at the Apollo in NYC years back one of best all around shows I’ve seen.